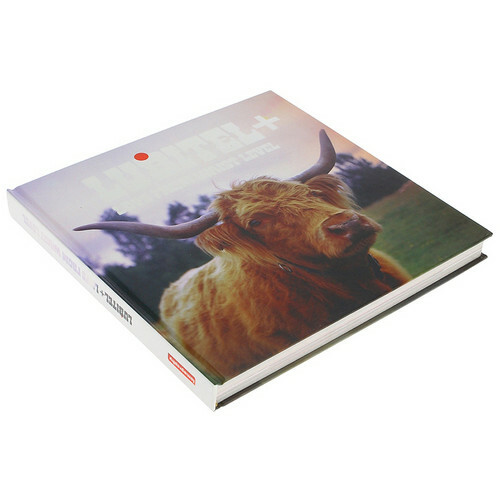 The Lubitel+ Book from Lomography is a collection of fascinating images shot by over 300 lomographers. Covering both the 35mm and medium format versions of the camera, the book is also filled with interviews with photographer as well as a bevy of tips, tricks and overviews of Lubitel shooters. With over 2000 images from 300 lomography photographers, you'll come away completely inspired by what this unique camera can do. Box Dimensions (LxWxH) 8.1 x 8.0 x 0.7"